Movers in Santa Barbara are everywhere, but not all movers are the same. Moving can be a stressful time, especially if you do not have the proper help and experience to get you through it. Mammoth Moving has been voted the the best Moving Company in Santa Barbara for over 25 years and including 2015 and 2016. This Santa Barbara moving company will make sure your next relocation is done with the highest standards. 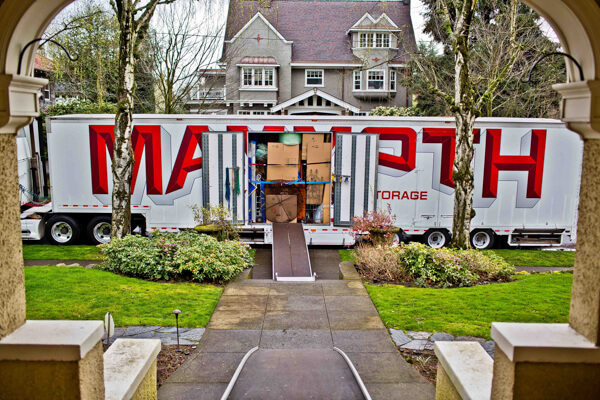 Long Distance Movers – Mammoth Van Lines provides Santa Barbara locals with a premier moving service that is like no other relocation service. 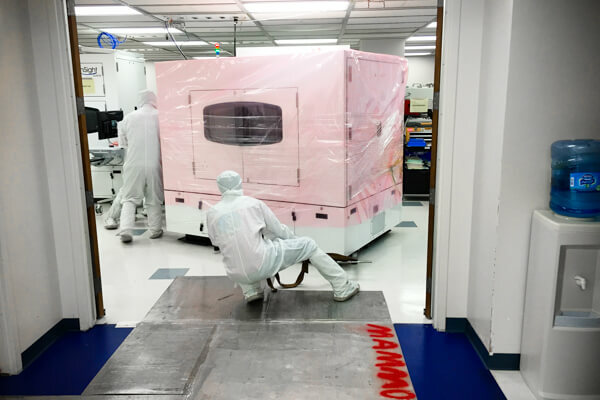 From dedicated dates to dedicated shipments, white glove service to full packing and unpacking services, Air-ride trucks and top of the line protection equipment for your furniture or equipment. Local Movers – Moving next door or to the other side of town; our local moving services will keep you moving and get you back on track with your normal life. Our team of expert movers can make your local move seem easy. Blanket wrapped furniture, shrink wrapped fabric items and boxes of fragile goods will be moved with the highest level of care. 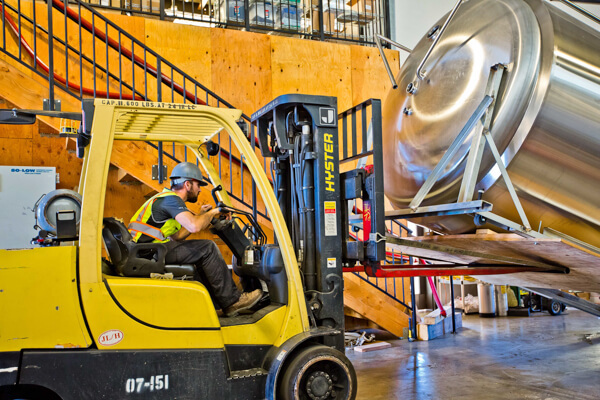 Storage and Warehousing – Storage services in Santa Barbara are made easy with Mammoth. Warehousing services to self storage options are available to help in any project or need for items you do not have space for. 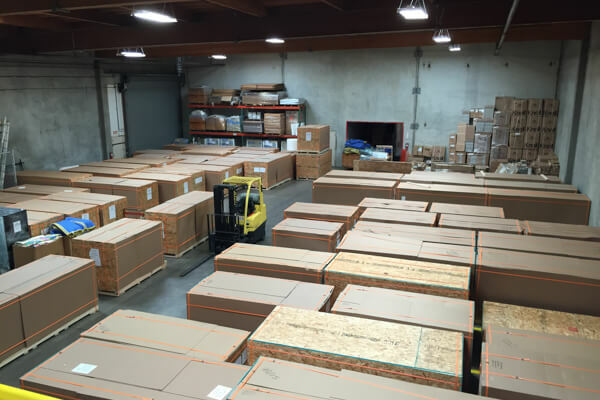 Full service storage with shipping and receiving is a normal task for us. 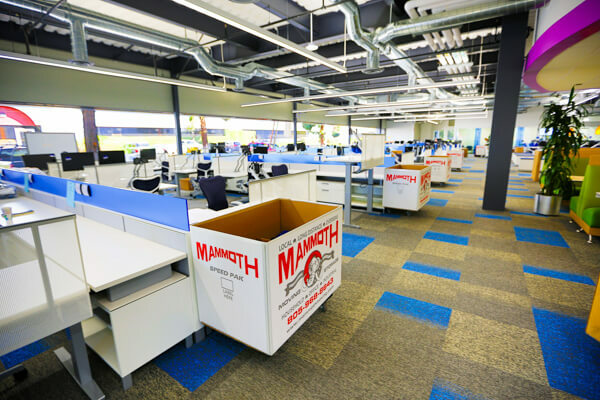 Office Movers – Mammoth Moving is the largest and most experienced office mover on the central coast. We provide companies of any size the move planning and relocation service they need to keep their goals on track during a very crucial transition. Below please find links to utilities, schools and services you may need during you move. Santa Barbara is full of talented businesses and start ups. Below are some of our recommendations from restaurants to flooring companies. Click on there logo to find out more. The city of Santa Barbara is located on the California central coast, between the beautiful Santa Ynez Mountains and the Pacific Ocean. The city’s Spanish colonial heritage is reflected in the Mediterranean-style white stucco buildings and red-tile roofs found downtown, where you can find anything from municipal buildings and the Santa Barbara Police Department to local dining and shops. With beautiful beaches, scenic trails, fabulous food, thriving art community, and cultural museums, there is truly something for everyone!